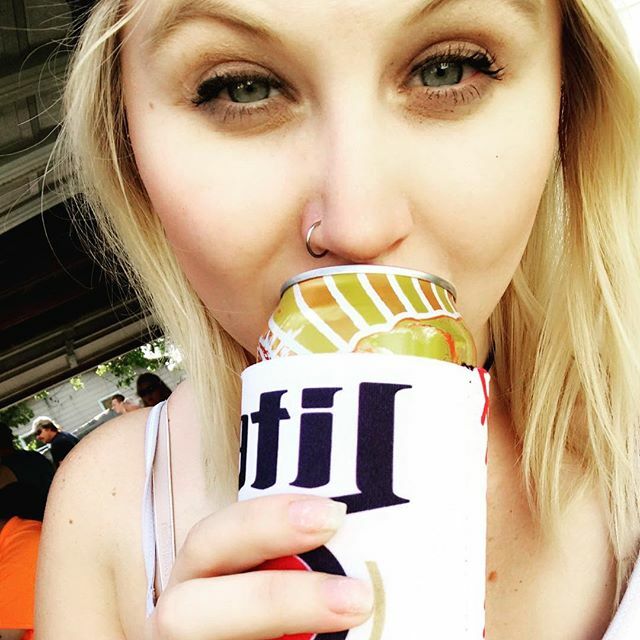 Cortney Ellen (@cortneyellen) • Miller Lite for Girls. 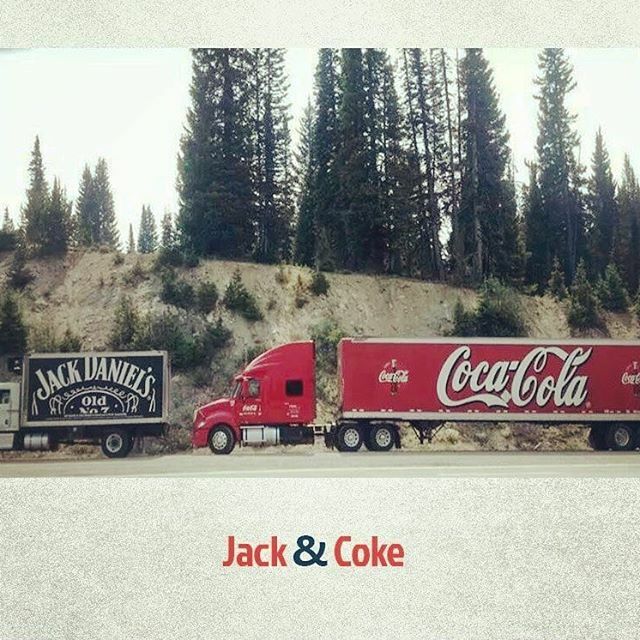 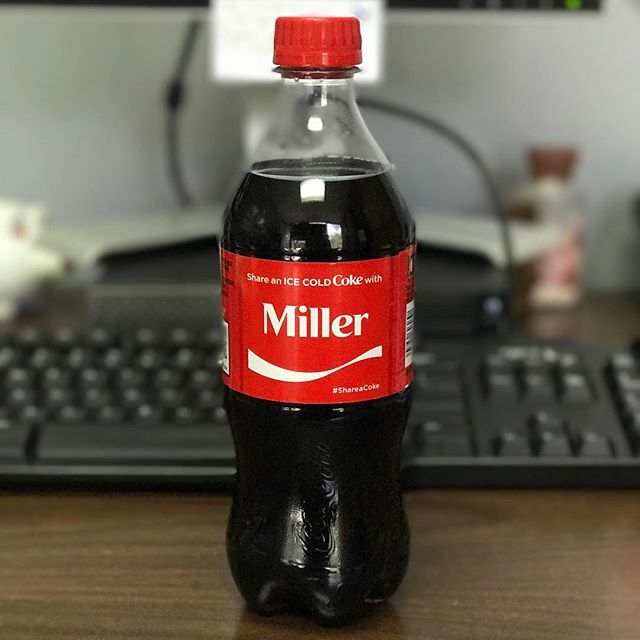 Crystal Miller (@crystalmiller06) • Miller & Coca Cola, cosy partners. 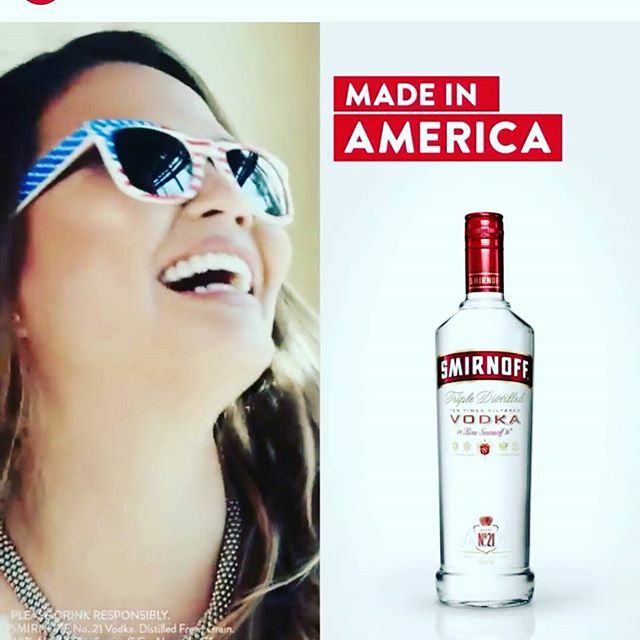 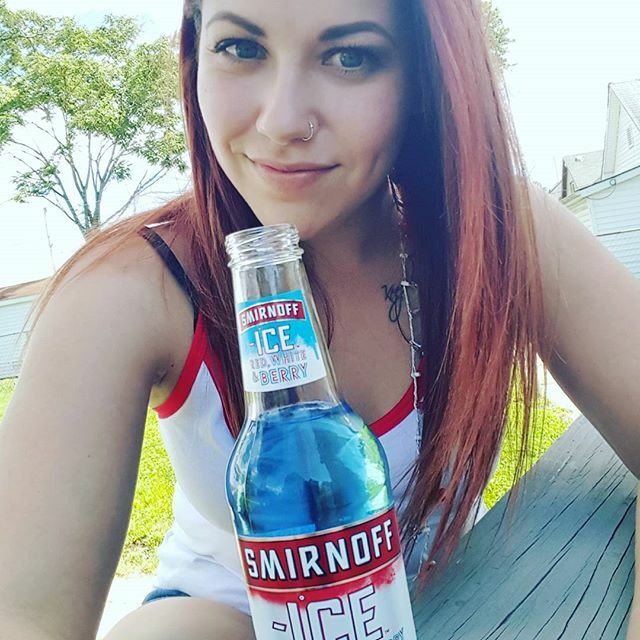 Kristin Robertson (@krobb945) • Smirnoff Ice by Diageo. 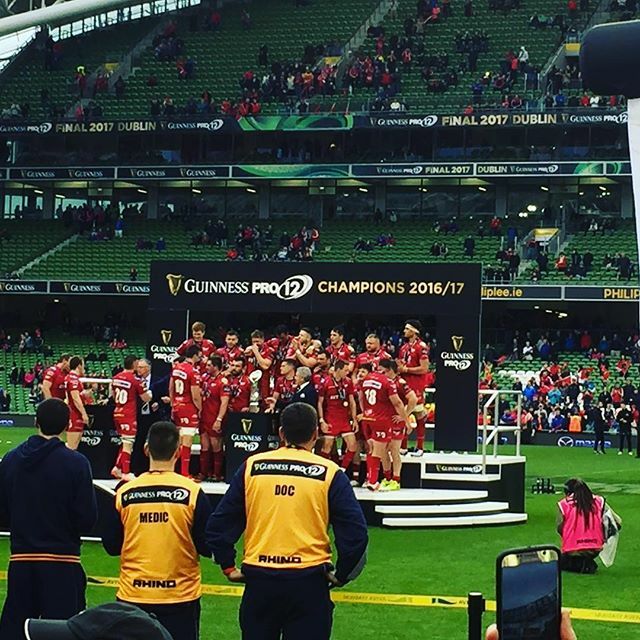 Guinnes made of alcohol, own rugby. 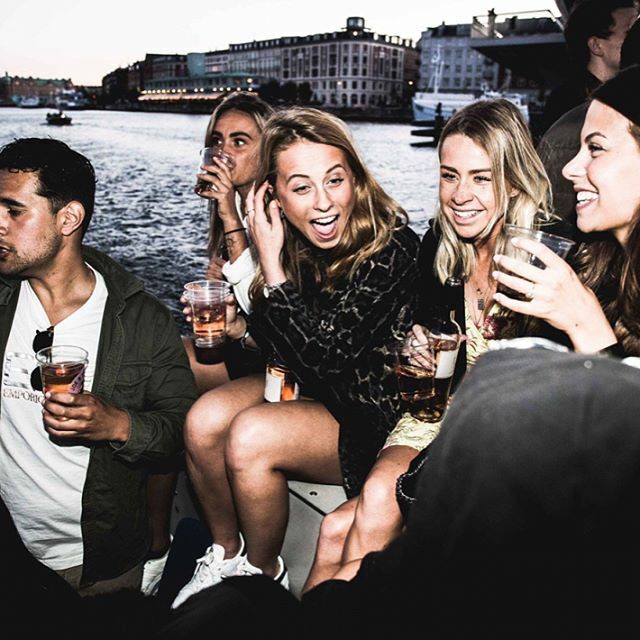 Mavin boss; Don Jazzy alongside his fellow Johnnie Walker influencers, RMD and Mo Abudu are currently in Monaco for the luxurious Monte Carlo Grand Prix weekend. 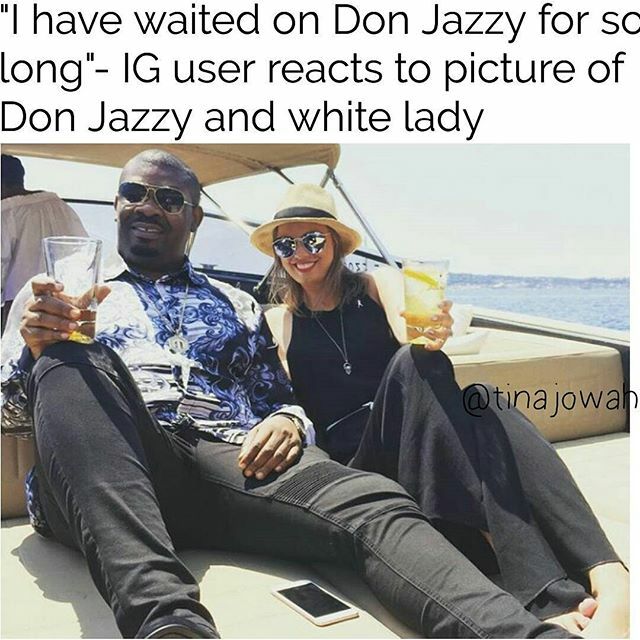 While sharing pictures from the trip, Don Jazzy also shared a photo of himself and a white lady which sparked diverse reactions from his fans. 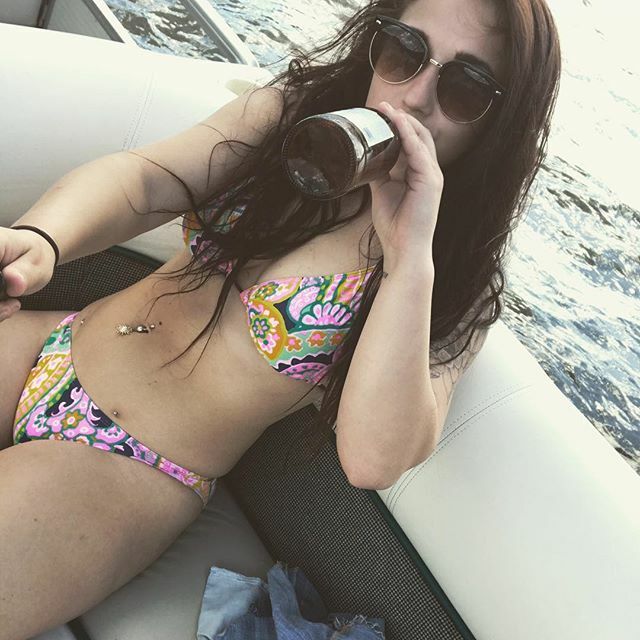 Juliette Walsh (@juliette_amie) • Veuve Clicquot-alcohol a depressing drug.